Ema mino > News > Enjoy our Christmas & New Year offer ! One month left to go a new year 2019. The city is getting in the mood of X’mas. 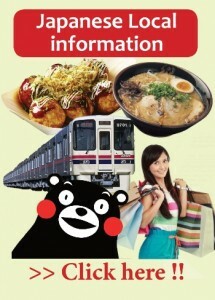 Today, we announce about X’mas & New Year gifts that we offer every year. Those who plan to go to Japan in sakura (cherry blossom) season in 2019 must check it. 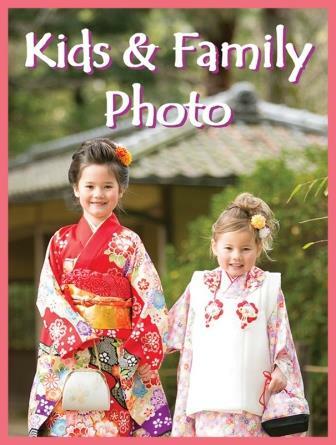 All customer who take photos at Japan on any day in the period 20 March ~ 10 April in 2019, yet give us the official order in the period 1 December 2018 ~ 31 January 2019 can pick one privilege from the following choices. 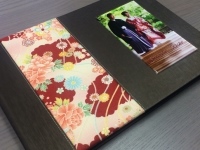 *We use authentic KIMONO fabric made in Japan on the cover of your album. 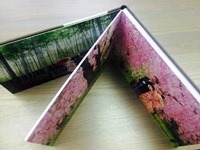 The album is provided with box case. *We add 6 pages and make it 26 pages totally. Approximately 50 photos will be on the album. 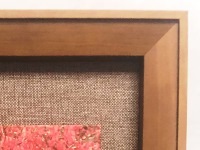 *The frame size is 36″ x 24″. We will give you discount of HKD 980 and layout wording for free if you need. 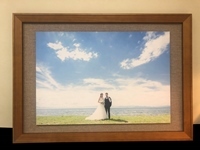 *The frame size is 20″ x 20″. We will give you discount of HKD 980 and layout wording for free if you need. As the qualities of our photo album and oil painting are so great, we are sure that you will be satisfied with this privilege. The sakura season is the busiest season in a year, we get a lot of orders every year. And we are sorry for rejecting orders from the customers sometimes as many crews get fully booked and they are not available. Hope you start to consider and order us soon and enjoy our X’mas & New Year gifts. Kindly send us the contact form for your any requirements or questions. We are looking forward to your contact and order. Thanks for visiting our news pages. We have been publishing much helpful information and news about photo shooting on our news pages, such as special promotion, details of photography teams, popular photo shooting locations, information of local weather, limited offers and so on. We will continue to update as many news as possible. Hope our articles are helpful and you let us support you for your pre wedding, engagement, family photo, snap shot and also wedding ceremony/banquet and legal wedding registration in Japan.